Hi, I’m Chihiro. I am a fitness instructor in Tokyo, Japan. I teach various dance fitness classes and Pilates. I found Latinva on social media. 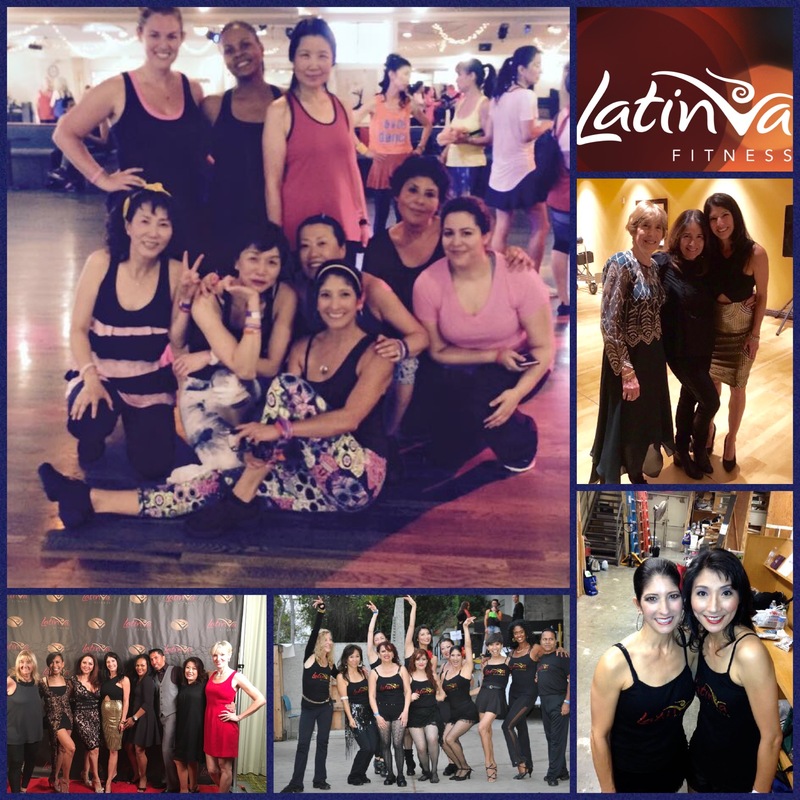 Latinva is and exhilarating cardio dance workout. It let you loose and dance freely with the beautiful Latin dance movements on the dance floor. Dance, have fun, burn calories and get healthier life! My goal is to introduce this fantastic program all over Japan. LIVE. LOVE. LATINVA.